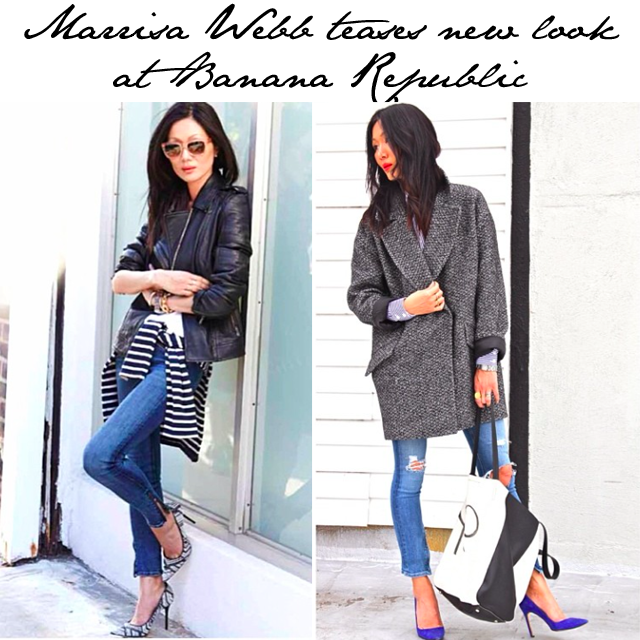 Back in April, Banana Republic made the announcement that designer Marissa Webb would become their new Creative Director and Executive Vice President. 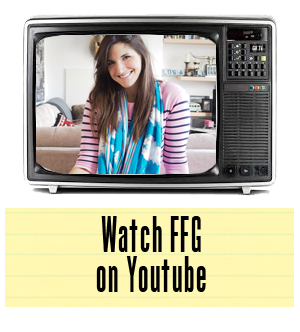 For those of you unfamiliar with Marissa's history, she's got quite the designing pedigree. Besides having her own label in New York, Marissa Webb also spent over a decade working for J. Crew. Let's just say she's got what it takes to slide right into Banana Republic and enforce some seriously stylish influence.